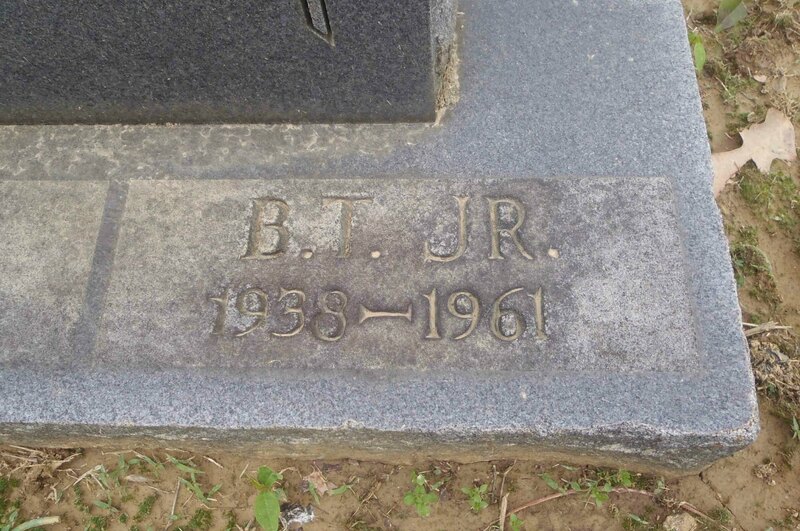 Booker T. Little (1938-1961) was a fast rising jazz trumpet player. Prior to his death in 1961 he had been playing with Eric Dolphy. His untimely death in 1961, aged 23, cut short a very promising career. 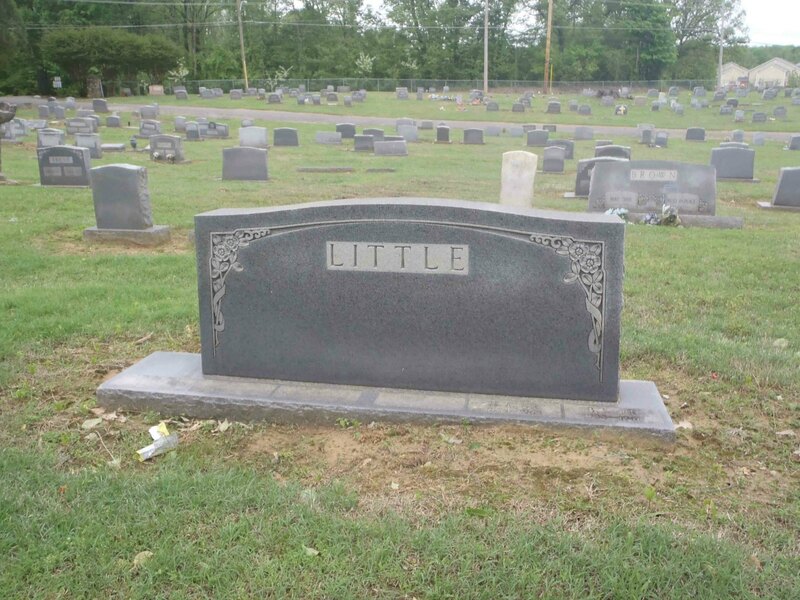 Booker T. Little is buried in New Park Cemetery, Memphis, Tennessee. Here are some YouTube videos of Booker T. Little with Eric Dolphy. These are all still video but all feature Booker T. Little on trumpet.